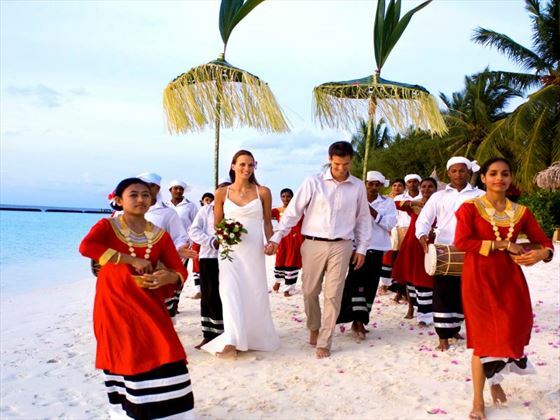 Let Kurumba be the backdrop to unforgettable moments. The sparkle of the waves. The palette of an ocean sunset. The tinkle of fine vintages poured on an intimate getaway. 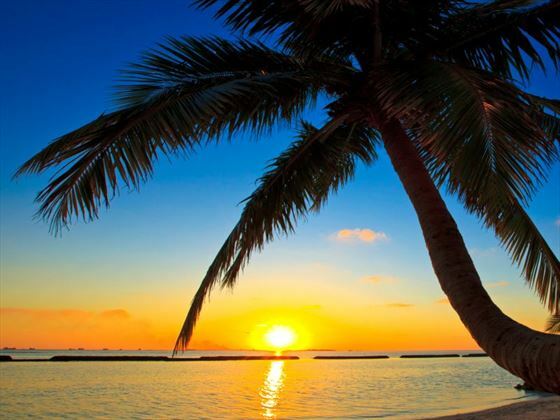 Kurumba Maldives is set on a tropical island in the North Male’ Atoll, conveniently located a brief 10-minute boat ride away from the airport. 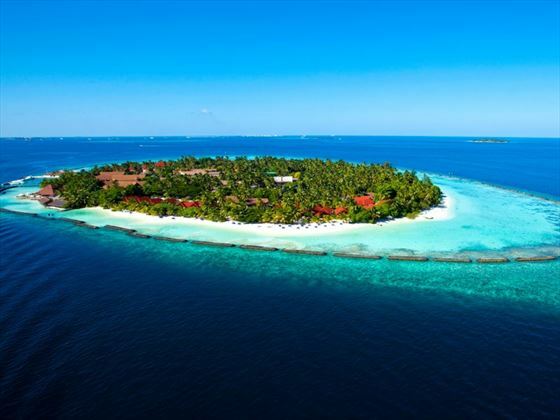 Lush gardens, white sandy beaches and a vibrant house reef are the highlights of this classic Maldivian resort. 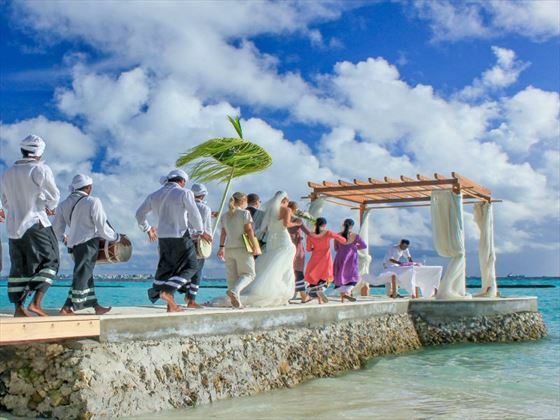 Renew your vows in paradise....with sand beneath your feet and wind in your hair. Live a timeless moment when you are one with nature.